A whole new town grew up off the back of the bridge. Connected developing industrial town and a mining town. 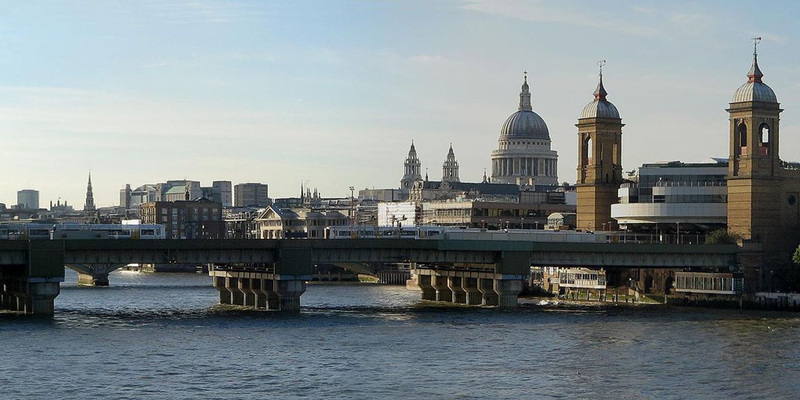 English Heritage are spending over £1m to preserve the bridge. The bridge gave birth to a whole new way of building using cast iron. Improve links between key towns either side of the River Severn. Proved that cast iron could be used to build big bridges and structures. Shropshire became a centre for industry in the 18th century helped by the low price of fuel from local mines. The River Severn was a key route for trade but it also got in the way for traders and travellers – particularly around the Severn Gorge which was very deep and difficult to cross. In 1773 architect Thomas Farnolls Pritchard proposed a cast iron bridge to link the developing industrial town of Broseley on the south bank of the gorge with the mining town of Madeley on the north side. Local industrialists were enthusiastic about the opportunities the bridge could bring. Broseley ironmaster John Wilkinson, a friend of Pritchard, helped raise money for the project. Construction started in 1777. Abraham Darby III, a third-generation ironmaster from the nearby town of Coalbrookedale, oversaw the work. In 1777 work began on a cast iron bridge that would link the developing industrial town of Broseley on the south bank of the gorge with the mining town of Madeley on the north side. The Iron Bridge was a turning point in British design and engineering. After it was built cast iron came to be widely used in bridges, buildings and aqueducts. 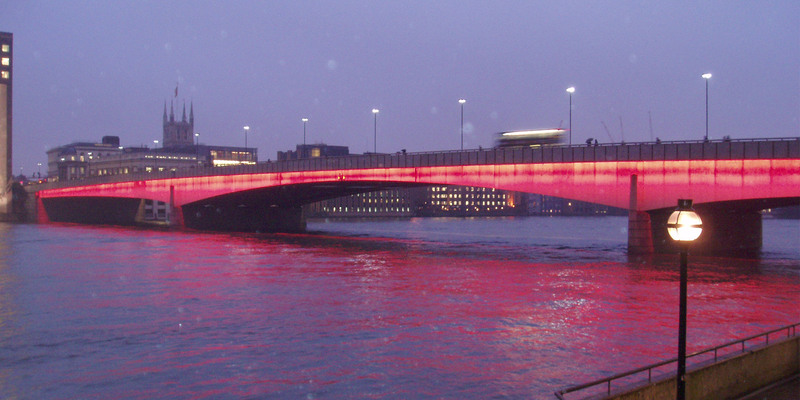 The bridge also had a considerable effect on the local area. Within 5 years a town started to grow up on the north side of the gorge. By 1810 it was known as Ironbridge. The site chosen for the bridge was close to a ferry crossing between the town of Madeley and the village of Benthall. The ground was relatively solid at this point. The steep sides of the gorge meant the bridge had to be single span to allow tall ships to pass underneath. The finished span was 100ft (31m). There were almost 1,700 individual components to the bridge, all cast at local ironworks and then assembled onsite. 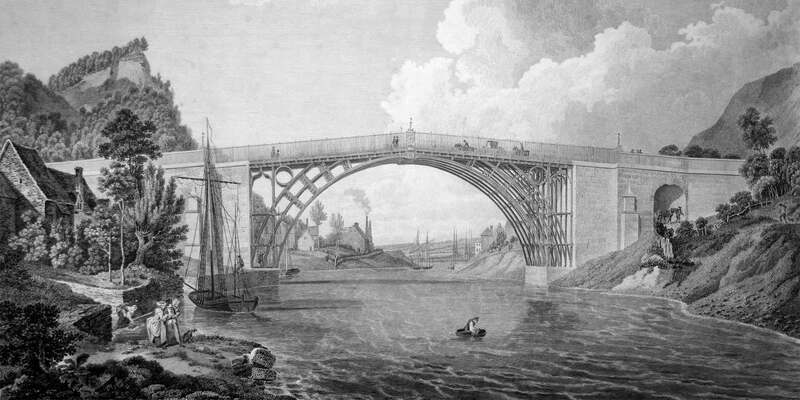 Detailing of the bridge’s joints was done by Coalbrookedale patternmaker Thomas Gregory. This meant Gregory decided the number, specification and location of individual cast iron joints. Gregory used joint techniques he’d employed before, including dovetails, wedges and tenons. Joints like these are familiar in carpentry and were adapted for cast iron. Around 70% of the components – including larger castings – were made to fit individually. They’re all slightly different as a result. Iron Bridge is one of the wonders of the modern world… arguably the most important bridge ever built. Although the Coalbrookdale technology was only used for two other bridges (both designed in 1794), the Iron Bridge made engineers more confident about cast iron for structural use. Many bridges were made of cast iron in following years as a result. More than 50 painters and engravers visited the area around Coalbrookdale from 1750-1830 to record the growth of industry. Abraham Darby III paid artist William Williams for a drawing of the bridge in 1780. English Heritage began a major restoration of Iron Bridge in October 2017. Costing £1.2m, it will be their biggest conservation project to date.